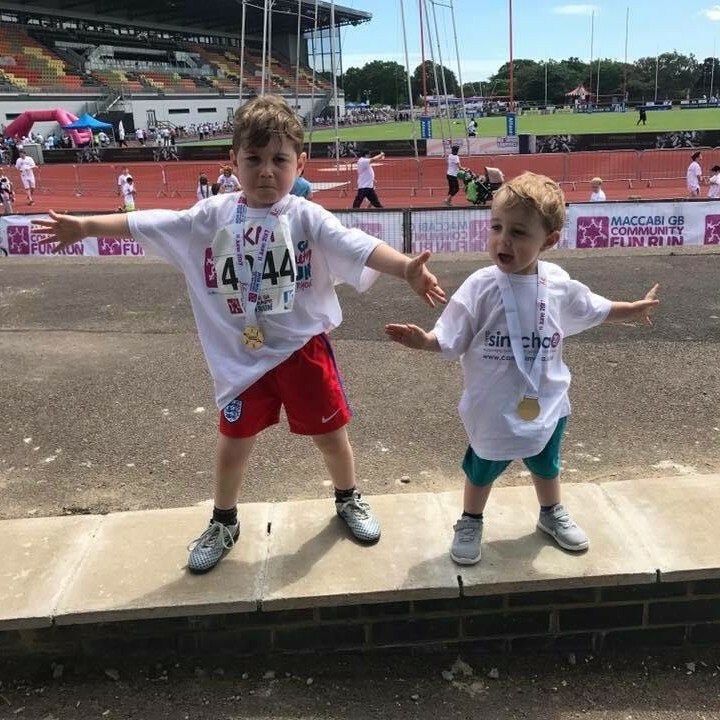 Join over 6,500 members of the Jewish community to raise funds for 78 charities and schools at the Maccabi GB Community Fun Run! Run, walk, hop, skip or dance your way around one of our three distances: 1K, 5K, 5K walk, 10K. Sign up at the Maccabi GB Community Fun Run website now or contact: sammy@campsimcha.org.uk for more information.